No one meme should have all that power. This time last year, Drake’s “Hotline Bling” sat at No. 3 on the Billboard Hot 100. 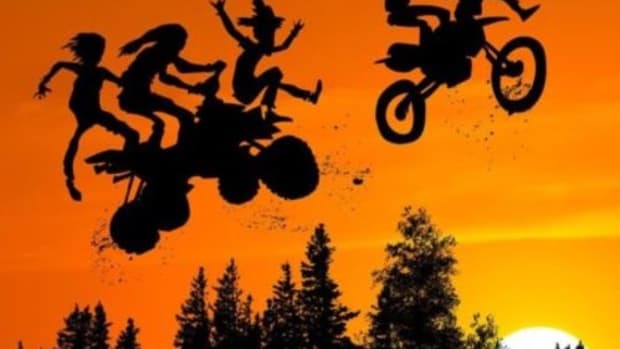 For months before that, the song continually shuffled between the second and third spots, but never quite managed to dethrone Adele’s “Hello” or The Weeknd’s “The Hills” at the very top of the chart. 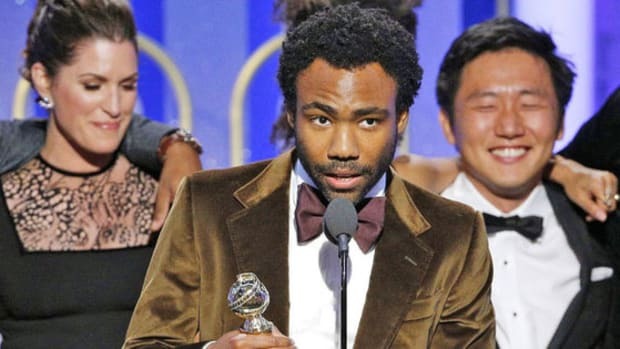 Despite his unparalleled star power, a Donald Trump parody and countless memes inspired by the song’s very meme-able music video, somehow that solo No. 1 single continued to elude Drake (his search finally came to an end just months later thanks to “One Dance”). 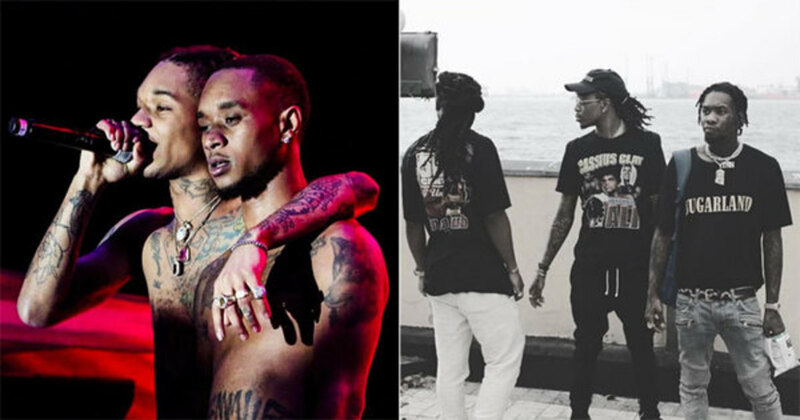 Fast forward to present day, Rae Sremmurd and Migos have the two hottest songs in the country—and it&apos;s largely thanks to memes. 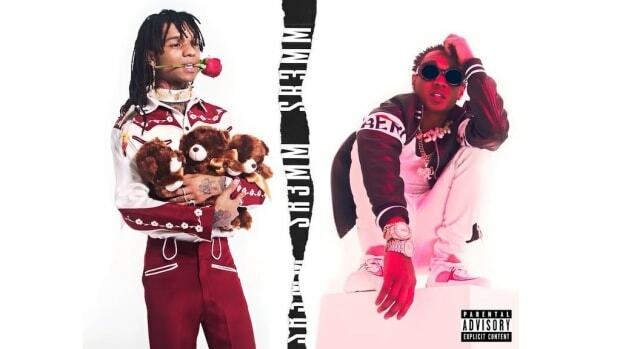 “Black Beatles,” which reclaims its place at the top of the Billboard Hot 100 with over 28.4 million U.S. streams and 136,000 downloads in the last week, piggybacked the Mannequin Challenge to become not only Rae Sremmurd, but Gucci Mane’s biggest-ever single. 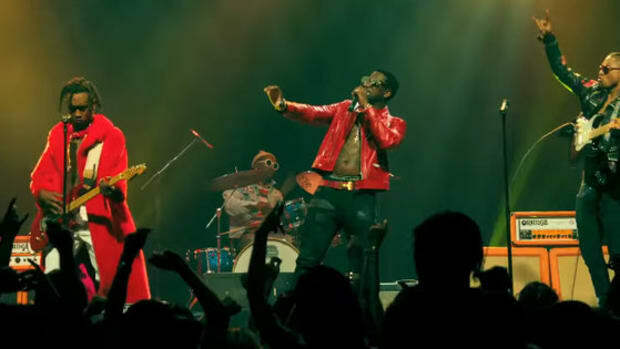 The song became the unofficial soundtrack to the viral trend under seemingly organic circumstances, but there was also a concentrated campaign behind the movement. 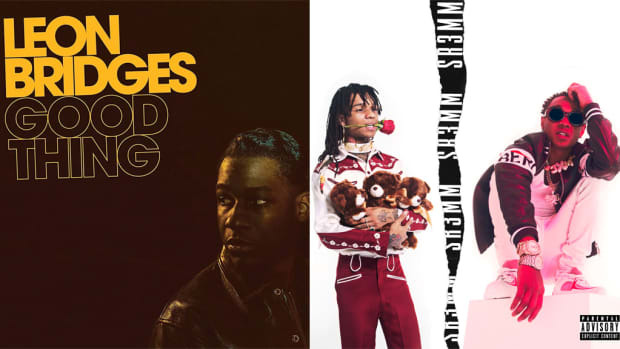 Migos’ “Bad and Boujee,” meanwhile, makes a considerable leap this week from No. 13 to No. 2 on the Billboard Hot 100 with over 32.5 million U.S. streams, making it the most-streamed song of the week. 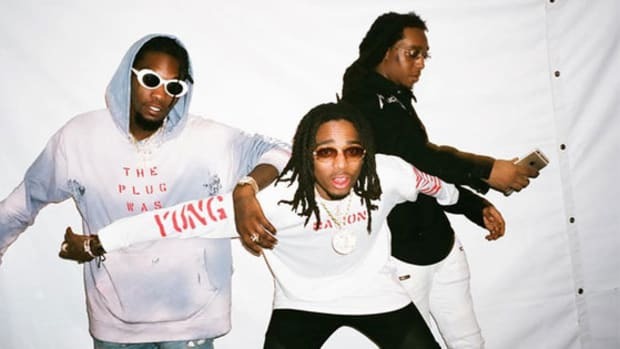 Like “Black Beatles,” “Bad and Boujee” is by far Migos’ biggest single to date and it, too, owes much of its success to meme culture. Zack Fox (aka Bootymath) kickstarted a hilarious trend of “when you bout to leave the club and hear offset say ‘you know’” memes, while Offset’s opening lines (“Rain drop, drop top”) have triggered a wave of memes of its own. And then there’s that video of Migos making an entire crowd catch the holy ghost while performing “Bad and Boujee” in Nigeria last month. Needless to say, it went viral. 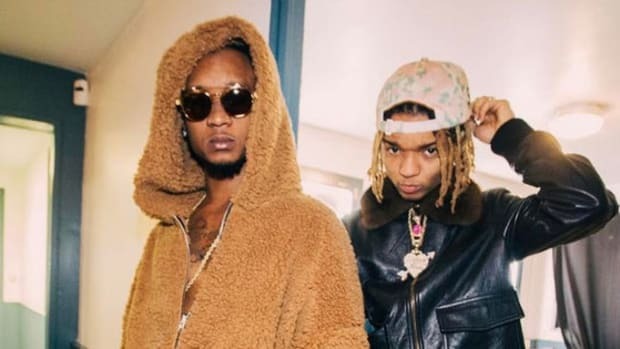 Rae Sremmurd and Migos’ meme-powered success isn’t exactly a new phenomenon: the Harlem Shake craze catapulted Baauer to chart-topping fame in 2013, while the TZ Anthem Challenge turned two Detroit teenagers into overnight stars last year (through a repurposed dance version of Crime Mob’s “Knuck If You Buck,” no less). Some of you might call it sacrilege, a stupid fad that’s ruining the art form. 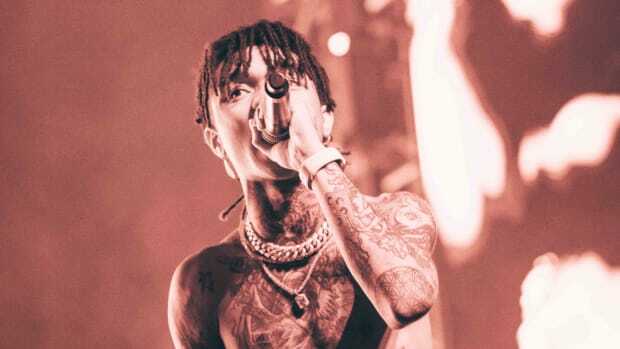 But in a climate where rap music’s influence on pop culture is painfully underrepresented on the charts ( the stuff that doesn’t have Drake singing on it, at least ), Rae Sremmurd and Migos having the two hottest songs in the country is a win for hip-hop.